A sense of belonging is every student’s right on campus. Our students’ differences make our school stronger, and by embracing our students’ unique differences, we become better, more informed and open to the world around us. Because boarding school campuses become a second home to the students who live there, inclusiveness is extremely important. To help ensure a welcoming environment for all, day and boarding schools take active steps to make their environment inclusive. If you’re considering enrolling your teenager in a day and boarding school, read on to learn how top schools create an inclusive campus atmosphere. A school’s core values say a lot about what’s important on campus. In order to foster each student’s growth and potential, top day and boarding schools make embracing diversity and individuality a top priority. At Lakefield College School, we have seven core values that we live by, every day. Several, in particular, emphasize our commitment to inclusivity on campus. For example, school-wide values such as a “Healthy Caring Community” and “Individuality” affirm our commitment to embracing the diversity of experience, character and background of our students and faculty, celebrating the unique qualities, strengths and personalities of each member of our community. 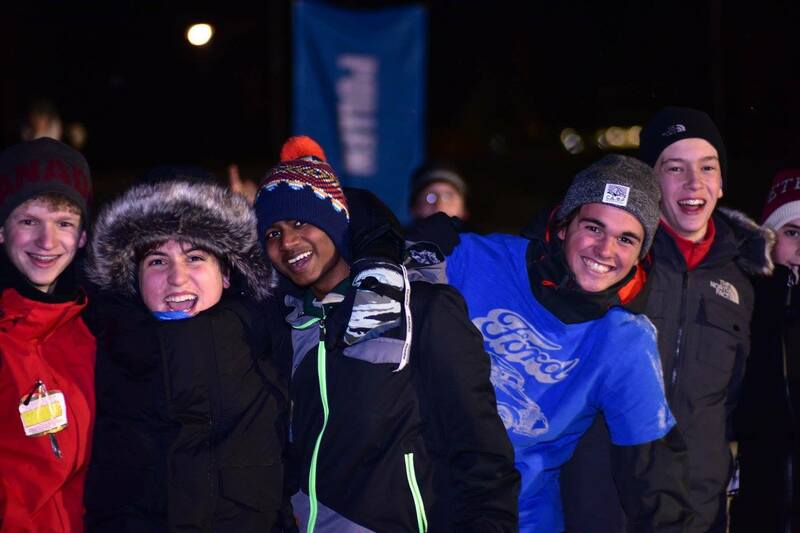 Campus clubs can provide a valuable opportunity for students to get together with others who share similar interests and passions. Clubs provide a sense of place and belonging. They bring together students who may be quite different, but share a common interest. At our school, clubs are created to reflect students’ interests. We have everything from a Robotics Club to a Entrepreneurship Club, Photography Club and more. These diverse options provide students with the opportunity to embrace their interests as well as share them with others. 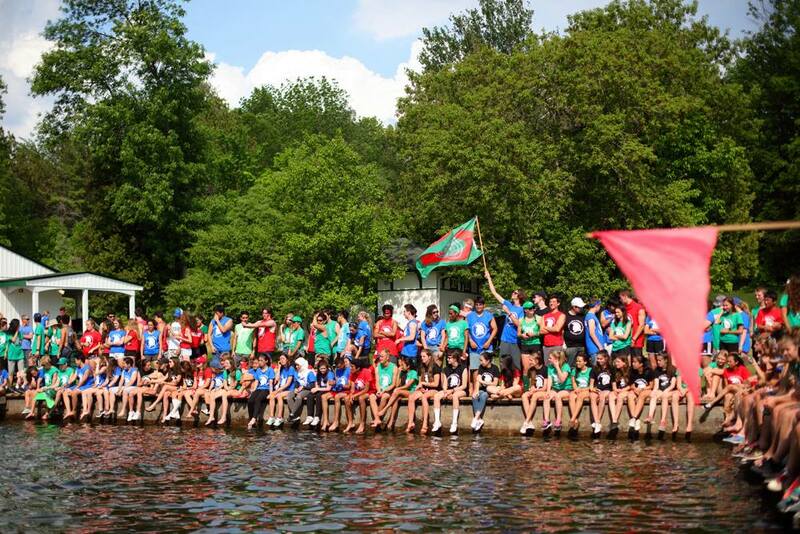 At Lakefield College School, we celebrate our diverse student body. We welcome students from all over the world, and many parts of Canada. We provide educational opportunities to both boarding and day students. We celebrate each student’s unique heritage and background. 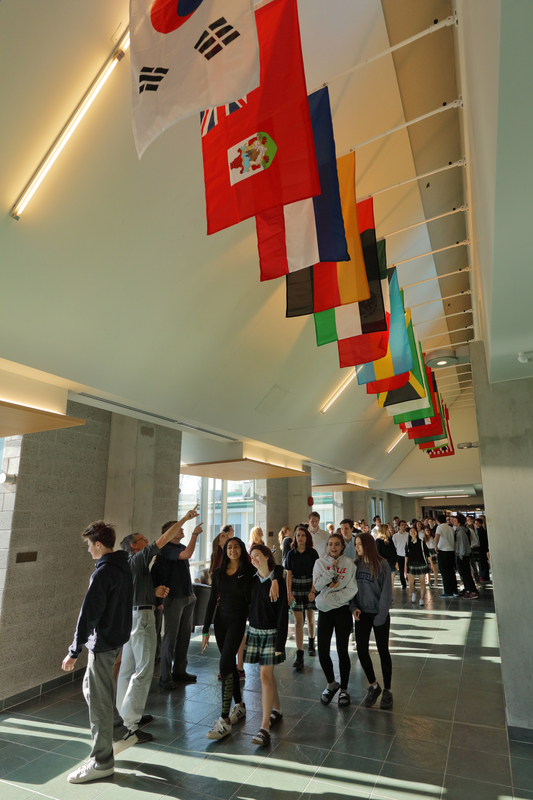 In fact, our Hall of Nations is filled with the flags representing the home countries of all of our current students. In addition, we believe that regardless of economic background, all outstanding students should have the opportunity to receive an LCS education and that our community is enriched through their participation. For this reason, we provide over $1.9 million in financial assistance to our students based on financial need. We believe every student deserves the best education and the chance to thrive in an inclusive environment. The best independent schools recognise the individuality of each student, each with their own learning style and pace. Students with unique learning styles or who require extra support are provided with individualised learning plans according to their needs. Advanced Placement courses, personal advisors and quality academic supports are also in place to ensure students, with a variety of academic needs and interests, achieve personal success. At Lakefield College School, our teachers go above and beyond to help students thrive. We offer plenty of opportunities for students to get the assistance they need to do well in their courses, graduate and receive offers of acceptance to universities around the world. Do you want to enrol your child in an independent or private high school?